We're allowing ourselves a little more time these days for our book club reads. We need to allow some time in our lives for being creative, right?! 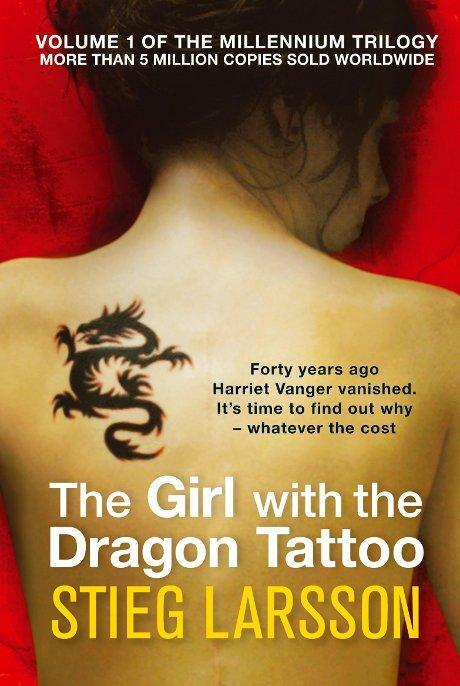 So we've all just finished reading The Girl with the Dragon Tattoo, by Stieg Larsson. Generally speaking, we really enjoyed it and would recommend it to anyone wanting an entertaining page-turner. The book is basically about a journalist by the name of Mikael Blomkvist, who takes a year out of his life to help an old guy Henrick Vanger solve the mystery of what happened to his niece Harriet, who went missing 40 years prior. 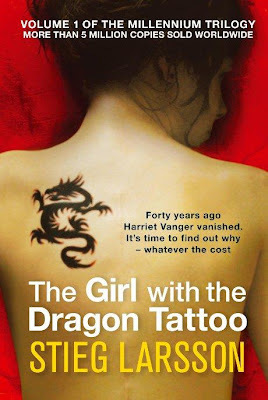 Lisbeth Salander is the one with the dragon tattoo, and she joins forces with Blomkvist in this whodunnit. Heads up for those who haven't read it yet that there are a few not-so-nice scenes… I'm not very brave with scary stories though! Hot tip would be to skip the first chapter altogether about the Wennerström affair – all you need to know is that Blomkvist has been framed and is heading to prison for a couple of months. The details are a bit tedious and not a great start to an otherwise easy read. A few unresolved sub-plots we thought, and we reflected that the biblical references which had started about a third of the way through the book would continue to some kind of climax, but instead disappointingly those themes tapered off. Blomkvist is the protagonist, but we really relate to Salander more, whose thoughts and feelings we end up getting more insight to. A recommended holiday read for the summer!